We’ve been doing a lot of looking back this week on TrustED. With the holidays upon us, it’s natural to take stock of what’s happened. But the year-in-review mindset won’t last long. As the calendar turns, school leadership and educators will return to schools and classrooms to confront a complex and perpetually shifting reality. As you spend time with family and friends this holiday season, take a few minutes not just to look back, but to look ahead at obstacles, and opportunities, that await you in the New Year. To help, our editors have assembled a list of issues we think will be front-and-center in the months ahead. Here are our three predictions for 2018. Throughout 2017, it’s become increasingly clear that academic performance is not the only consideration when parents and families judge their schools. Recent research suggests it may not even be the first consideration. School climate. Student safety. Diversity. Parents make the important decision to choose out of schools—or not—based on a multitude of competing factors. Increasingly, one of those factors is the quality of customer service, or customer experience, offered by the district. While the traditional concept of customer service remains foreign to many school leaders—schools don’t have customers in the same sense that companies do—the notion is gaining popularity among administrators. If the idea still doesn’t resonate with you, try replacing the word “customer” with stakeholder, student, parent, or teacher. 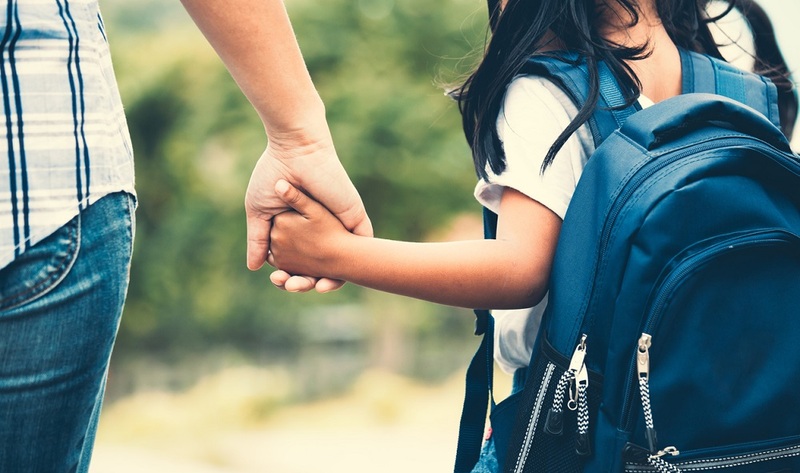 As the Ubers and Amazons of the world continue to push the “customer experience,” there is a growing expectation among parents and others that a similar level of attention and responsiveness be offered by their schools. As competition for students heats up across the country, customer experience is one area where forward-thinking educators think they may have a competitive advantage. In Detroit, first-year Superintendent Nikolai Vitti has committed to providing all employees with focused customer service training. He thinks a commitment to service will help bring erstwhile families back to the district and make city schools competitive with upstart charter and for-profit education providers. Part of his plan includes reaching out to those families who have left the school system to understand how the district can better serve and engage current students and their families. Want more on effective school leadership? Sign up for the TrustED newsletter. 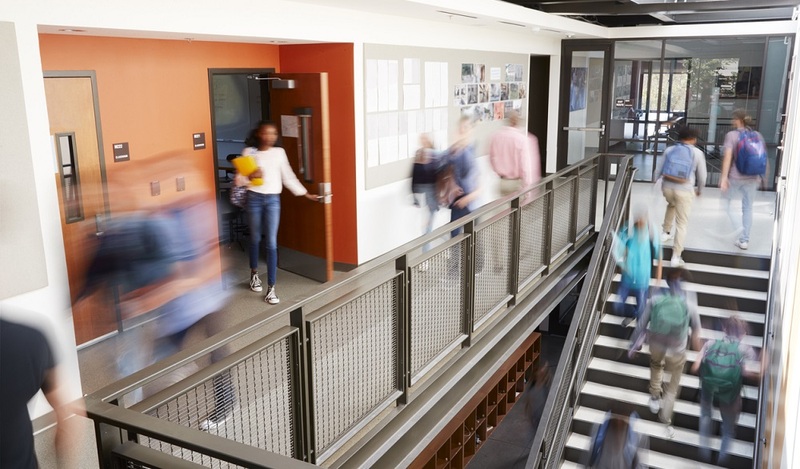 In an increasingly digital world, safety drills and locked doors alone aren’t enough to ensure student safety. Protecting students from online bullying and harassment is a round-the-clock endeavor—one that school leaders and school resource officers can’t manage alone. Fellow students, parents, and community members also have a role to play. 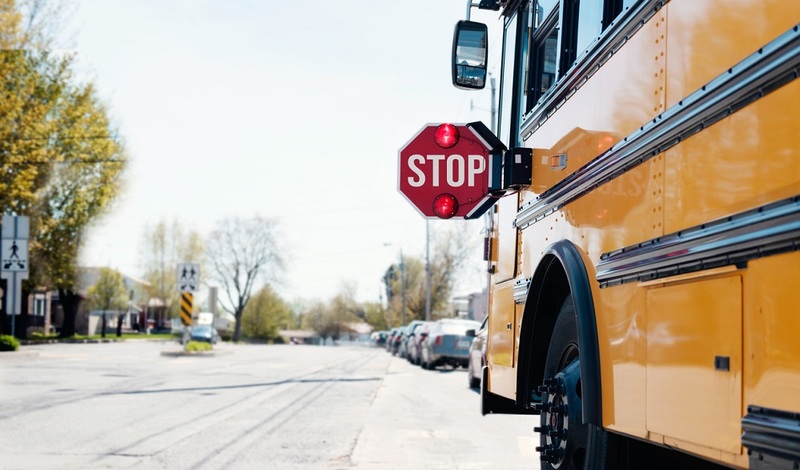 Miami-Dade County Public Schools (M-DCPS) takes a community-focused approach towards safety. Working in collaboration with local and federal law enforcement and nonprofits, the district encourages students and community members to proactively report potential threats or signs of violence in its schools. Administrators also work with students and parents in violent neighborhoods, developing action plans to improve safety, both in and out of school. Does your school or district provide a way for parents and students to report bullying or other student safety threats or concerns? Do you have a system to recognize early-warning signs of self-harm, mental health, or violence? If not, you might want to revisit your safety policy in the New Year. 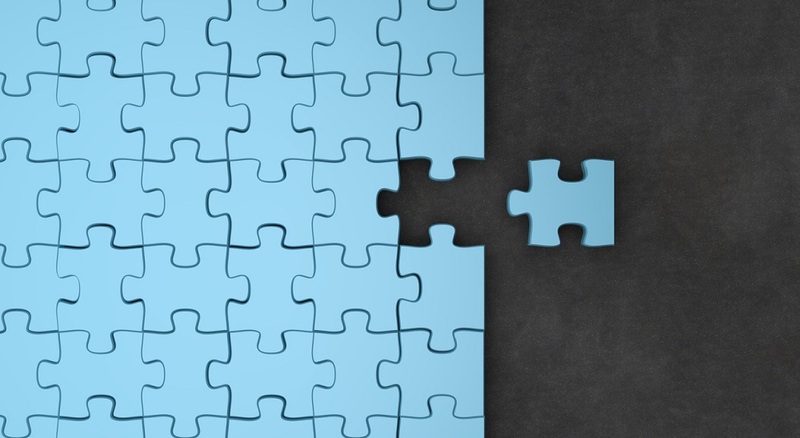 As states and school districts look to expand measures of school success under the Every Student Succeeds Act, school leaders will need new ways to effectively collect, analyze, and share all that data. Standardized test scores are relatively straightforward, but measuring school climate or student and employee engagement requires a different level of rigor. To understand how these and other non-academic factors impact school performance, administrators will need better systems for engaging their community, asking probing questions, and analyzing what they learn to make worthwhile improvements. Otherwise, it’s just a passive exercise in data collection. Dr. Jubal Yennie, superintendent at Wyoming’s Albany County School District #1, places a premium on collecting—and effectively applying—student and parent feedback. Shortly after he joined the district, Yennie and his team launched an annual comprehensive school-quality survey, asking students, parents, and community members to share how they felt about their schools. That survey and other feedback was then used to inform a new strategic plan focused on addressing key challenges identified by the survey. What are some of the big-ticket issues or trends you’re tracking in your schools or district in 2018? Share your stories in the comments. TrustED is taking short break for the holidays, but we’ll return with more original content on Jan. 2, 2018. We wish you and yours a happy, healthy, and restful holiday. 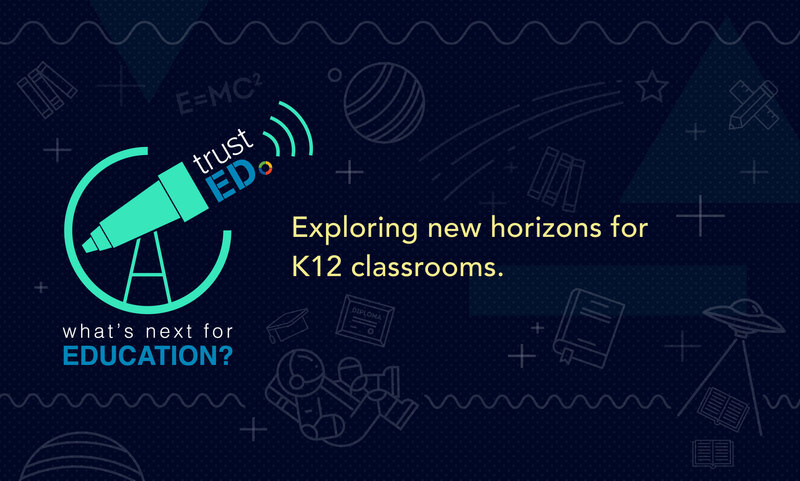 Be the first to comment on "What’s Next for Education: 3 bold predictions for K-12 schools in 2018"